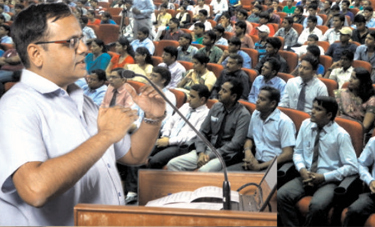 Mr. Pramod Maheshwari, Chairman, CP Universe addresses himself in the orientation classes to enlighten students on core areas needed to be developed for success in career ahead. Our faculties are drawn from premier institutions. They have distinguished academic achievements in their credit, highly experienced and trained by the best in the field. 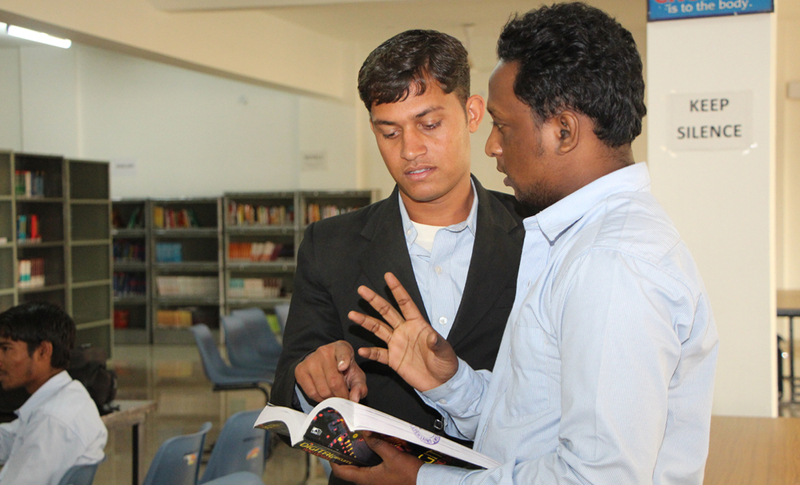 To monitor the overall performance of the students, on every 25 students one faculty member is assigned as a mentor. Mentor records the profile of all 25 students with regards to academic performance and participation in extra-curricular activities and any other initiative if taken. Students can contact their mentor for any academic or nonacademic issues. Research allows a scholar to pursue his/ her interests, to learn something new, to hone problem-solving skills and to challenge him in new ways to develop, reveal or find solution to a particular area or field of study. 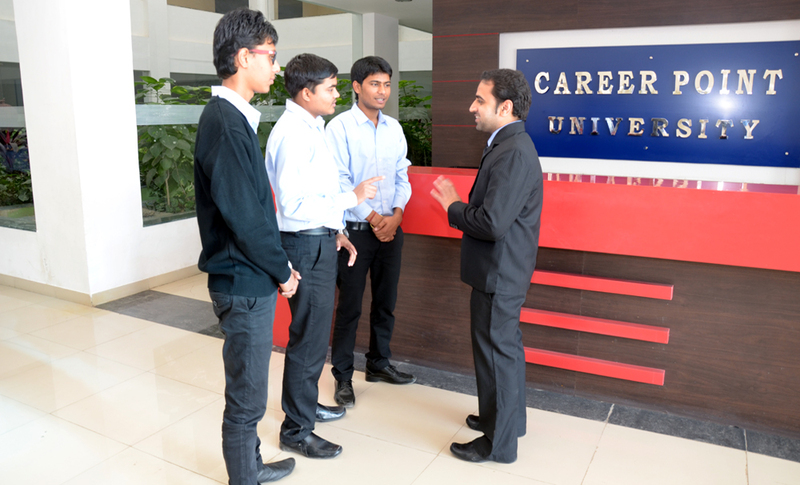 The Career Point University revels in having the highest standards of research with eminent research faculty to match the best in the region. 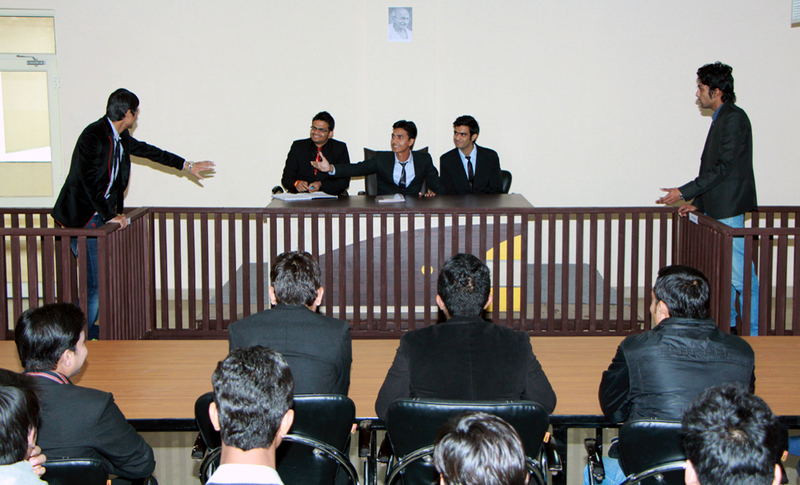 Students performances are assessed continuously through regular assignments, project works & surprise quiz activities. Students learns presenting skills through participating workshops like 'How things works' to share findings out of assigned project works.